Some may say “when I can attract more visitors by putting my advertisement in the newspaper, then why 3×8 magnets”? It is true that newspaper advertisements can easily the spread word about your business, but they are not entirely glam because you had to shell out huge amounts to buy that advertising space. 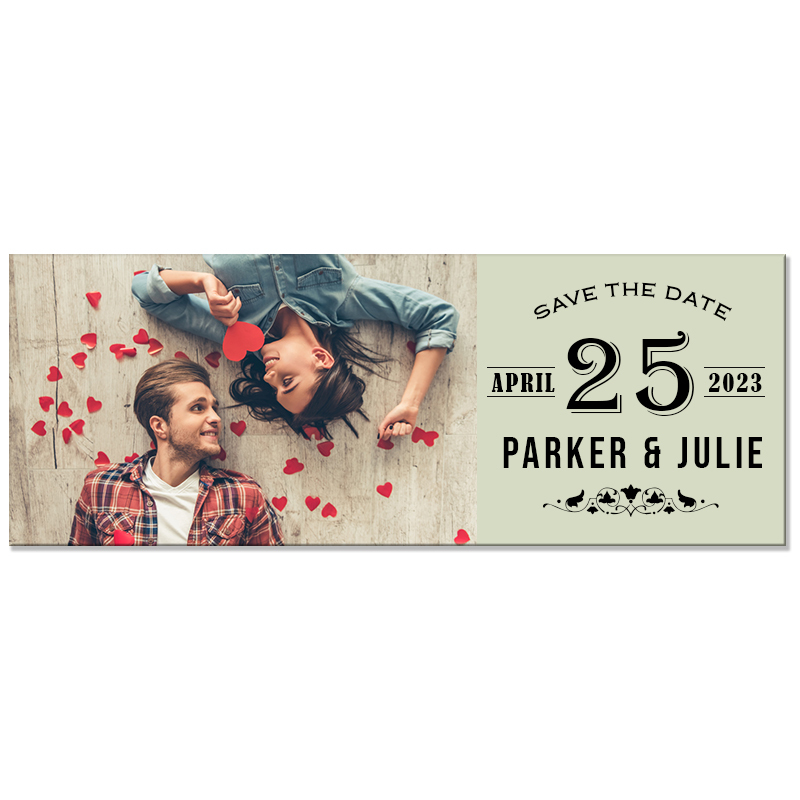 You can easily grab big print space over 3×8 rectangular magnets for positioning your business information such as giving away special sale information, discounts, or any other saving related information. Now imagine the situation – your advertisement is grabbing a full-page exposure over a newspaper and it is grabbing footage over refrigerator door, which is advantageous? Perhaps the second one because people would see it, every time they go near the fridge. A big colorful rectangular magnet easily becomes a refrigerator art and they are retained for years to come. If you are buying your 8×3 magnets from any reputed online store stocking only made in USA magnets, then you are eyeing a bagful of savings in return. They offer you benefit of free full color printing, free art setup, free online design proof, and free shipping, which are rarely offered by any brick and mortar store. Additionally, you can bargain for savings by bulk ordering these customized magnets. Perhaps, this facility is available for magnets of other sizes, too. You can stay assured that 8×3 is not a small dimension and people are definitely going to see and adore them. You can use big prints to buy attention of the customers. Remember, no one has time to crane their necks or bend over their refrigerator door to read the information you printed over these custom magnets. They would appreciate if you save their time by giving away your contact information or other details in bold letter. A medium sized magnet with bold and crispy large letters is sure to become a head turner in the home where they are positioned. 3×8 magnets are perfect for expressing your creativity. As said before people would be easily attracted to its medium size. You can use it for printing business calendars, schedules, invitations, coupons, sale cards, or anything that helps you to score brownie points. There is a very old belief that your reliability is judged by the business gift that you offer. Indeed, that is true people would build their impressions about you or the brand by looking at these magnets. If they continue to attract them or beautify their refrigerator doors, they would really perceive you with the highest degree of respect. Customized magnets 3×8 are perfect for building relationships. It helps you to inch closer to your customer in a very appropriate way. No wonder, many small and big budget marketers are unequivocally accepting benefits of customized 3×8 magnets than ever before. Perhaps you might be the next!